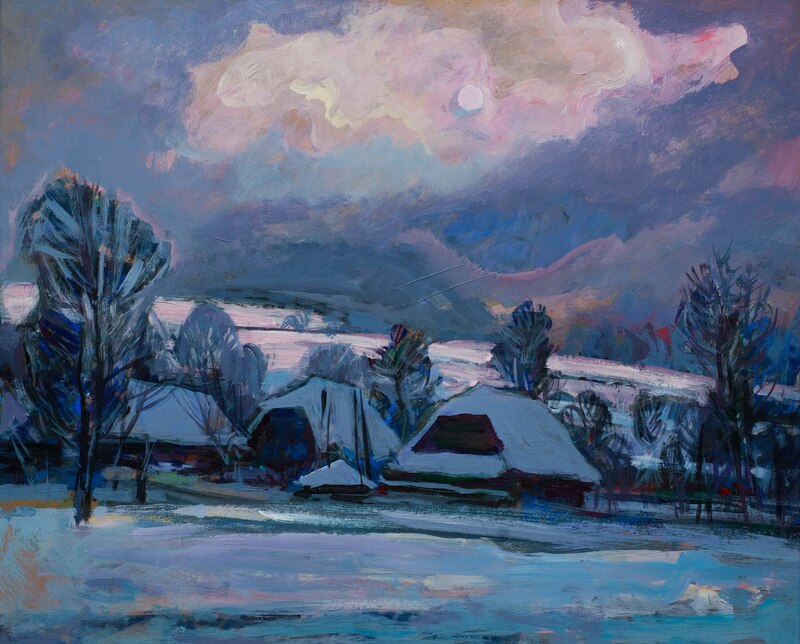 On 1 February 2019, in the art salon “Art-Pro” in Uzhhorod it was opened a thematic exhibition of the member of the Transcarpathian organization of the National Union of Artists of Ukraine Vasyl Vovchok. 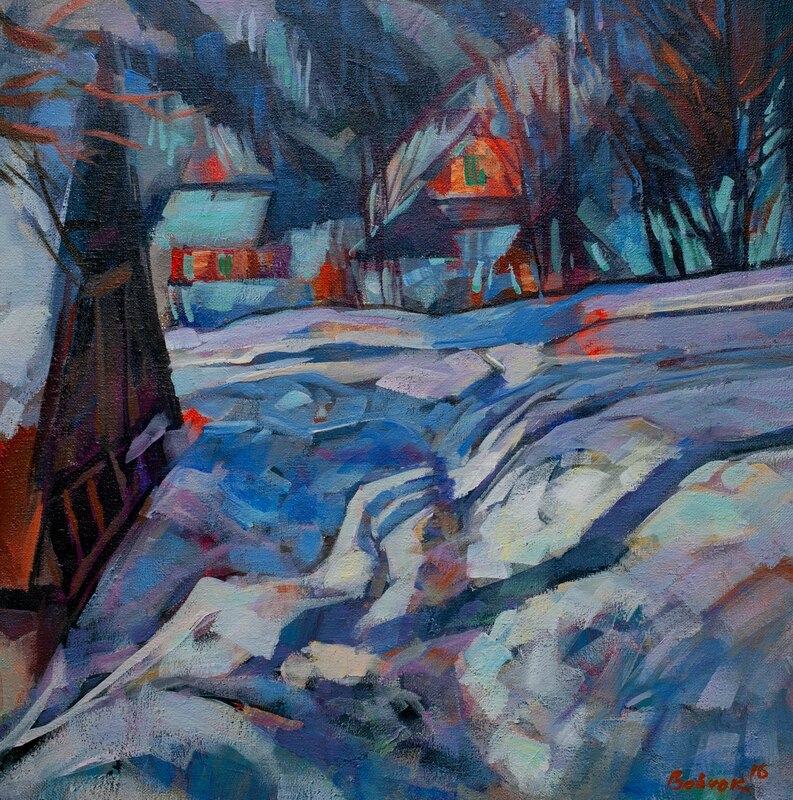 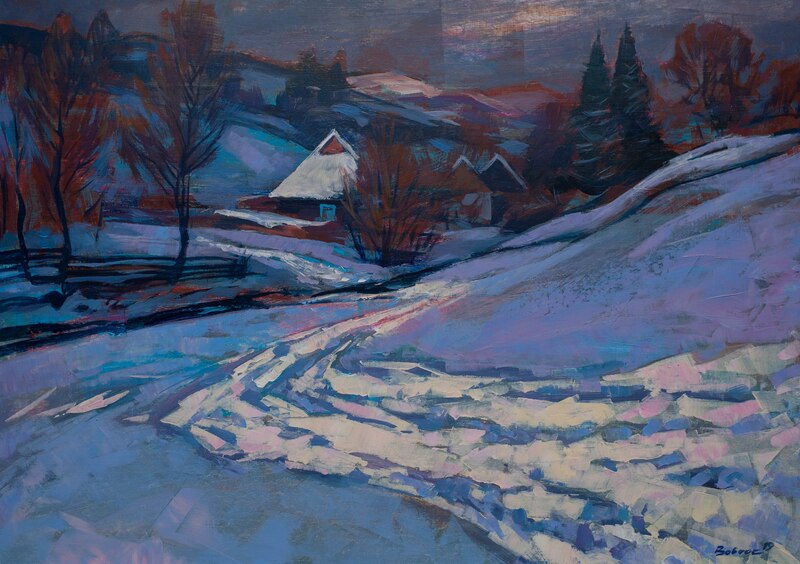 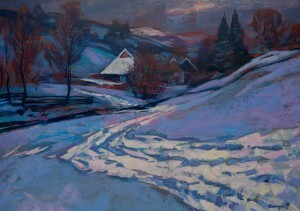 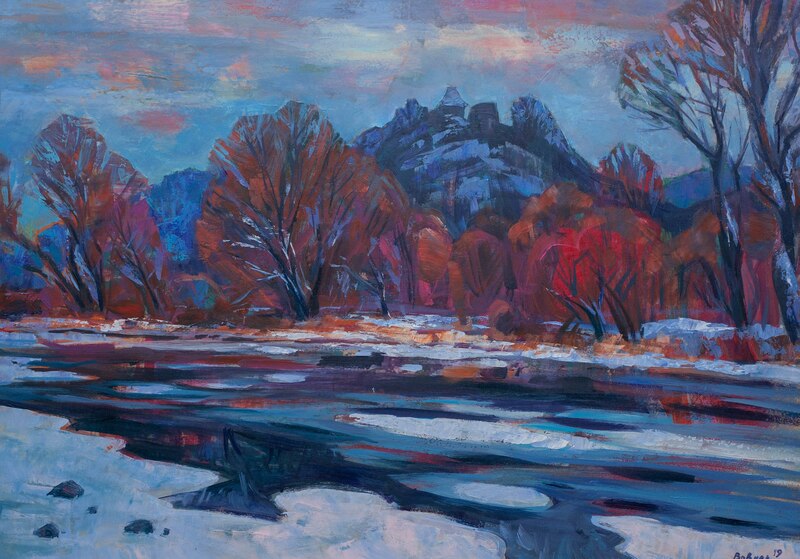 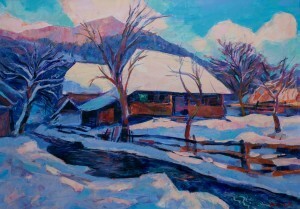 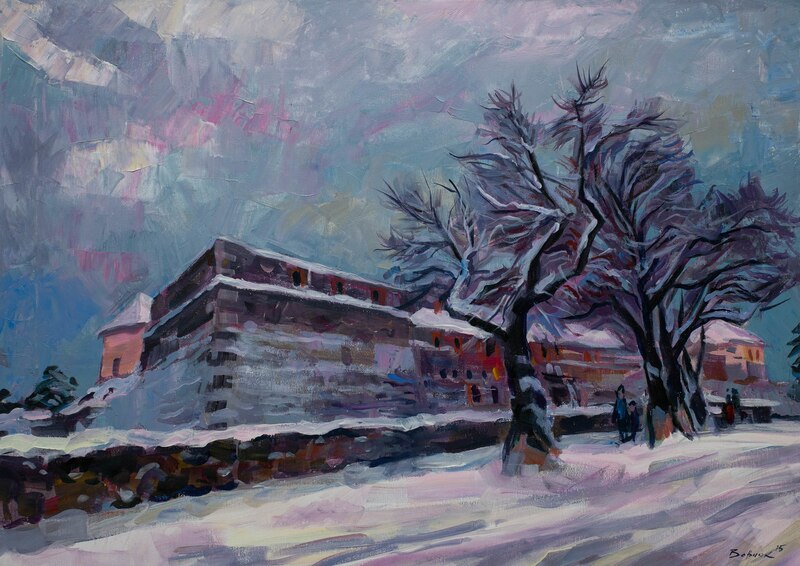 To show the winter through the eyes of the artist – Vasyl Vovchok had such a plan, forming the exposition. In total, it consists of more than two dozen landscapes, made with acrylic. There are Transcarpathian sceneries, urban motives, and architectural heritage of the region. According to the artist, the winter is not white – it is coloured. 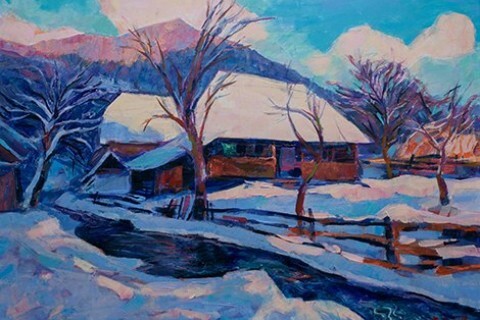 “Snow has a colour, shades. 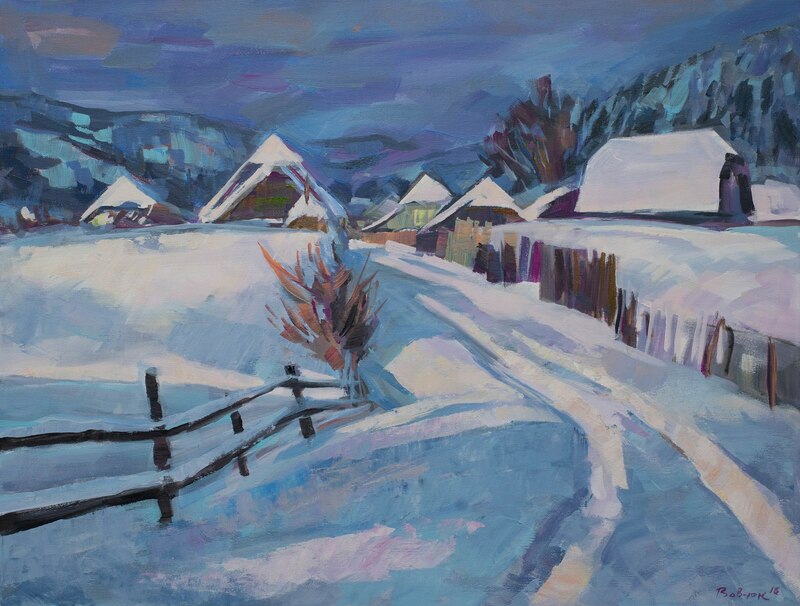 It is not entirely white, because it sparkles in the sun, it hides in the shade - it's all the colour and I want to show it”, – the artist notes. 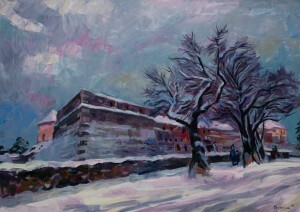 The exposition will last for at least 2 weeks.